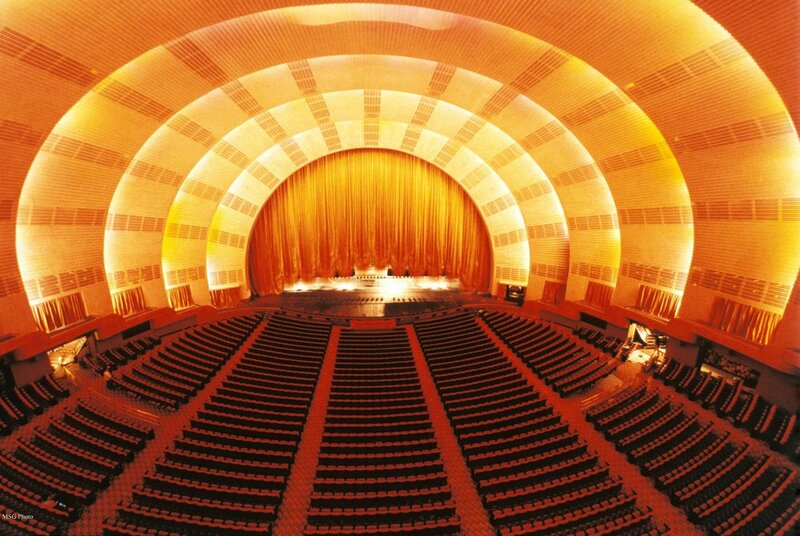 Essex Valley School's Music and Theater Arts students had the opportunity to visit one of New York City's most iconic theaters, Radio City Music Hall. Students were treated to a performance of the world-renowned Radio City Rockettes in their Christmas Spectacular, enjoyed seeing other classic theater acts, and learned about the theater's history. After the performance, students wrote a short description of their favorite parts of the experience and an overall summary of what they learned from the show.